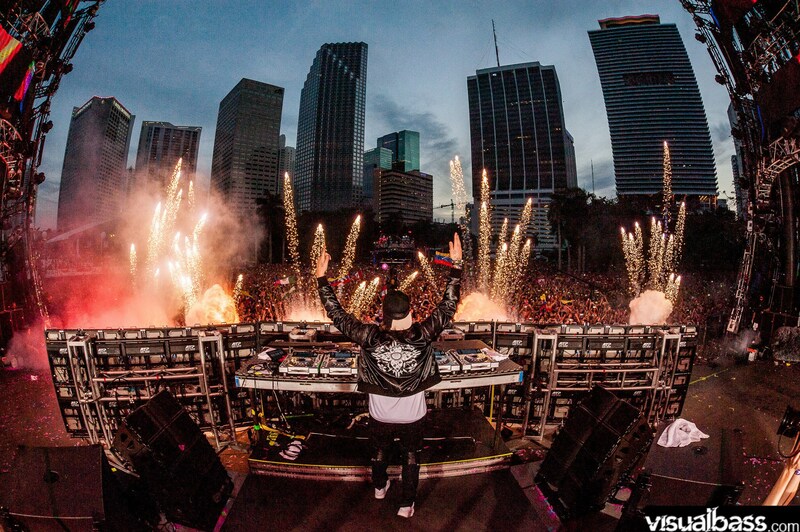 The 2016 edition of Ultra Miami occurred on March 18, 19, and 20. Phase 1 of the 2016 lineup was announced on December 16, 2015; among others, it was revealed that the festival would feature the reunions of Rabbit in the Moon and Pendulum, along with other headliners such as Eric Prydz and The Prodigy. Phase 2 of the lineup was announced on February 17, 2016, including Afrojack, Armin van Buuren, Avicii, Carl Cox, Dash Berlin, David Guetta, deadmau5, Hardwell, Kaskade, Martin Garrix, DJ Snake, Steve Angello, Tiësto, Zedd, and others. General Admission tickets for 2016 officially sold out on January 21st, 2016. The Resistance stage also returned, featuring Arcadia Spectacular’s “The Spider” stage. As band member Maxim was unable to attend due to medical issues, The Prodigy cancelled their Saturday night performance. 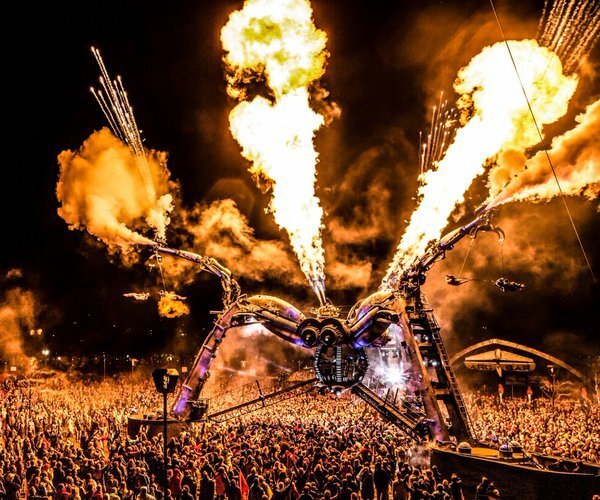 Deadmau5 took their place, giving him a second performance alongside his previously scheduled Sunday appearance as part of the A State of Trance stage. Knife Party and Pendulum closed the festival on the final day with a guest appearance by Tom Morello, and an additional appearance by deadmau5 where they played his song “Ghosts ‘n’ Stuff”. Ultra 2016 has had the lowest number of arrests since 2012, at only 67 (29 felony arrests and 38 misdemeanors). There were less than 70 medical incidents reported, from cut fingers to severe medical issues. Among the few who were taken to hospitals during the festival, Adam Levine, a 21 year old student at the University of Miami, died at a nearby hospital after being transported from Ultra on friday night. No cause of death has been released. 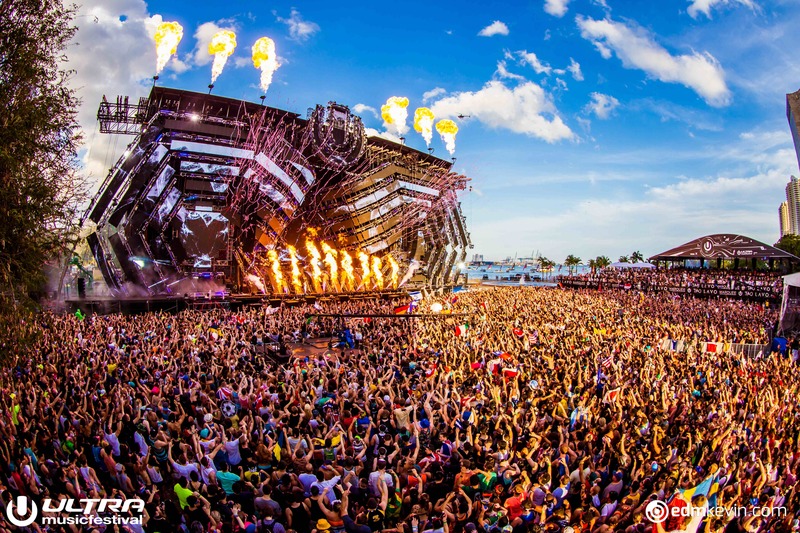 Ultra Music Festival (UMF) is an annual outdoor electronic music festival that occurs in March in the city of Miami, Florida, United States. The festival, which was founded in 1999 by Russell Faibisch and Alex Omes, is named after the 1997 Depeche Mode album, Ultra.Ultra Music Festival coincides with the annual Winter Music Conference, which is also held in Miami.